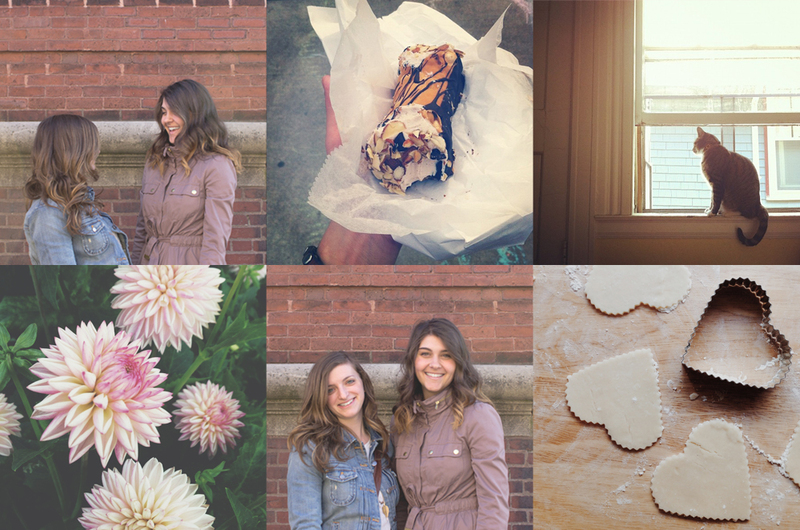 Gardenias & Mint is an East coast lifestyle blog created by Christa and Regina – two besties on a budget! Learn a little more about us here! We’re also monthly contributors over at CT Eats Out. Thoughts? Questions? Ideas? We’d love to hear them! Thank you so much Stephanie, you’re so sweet! We wrote about it today, check it out! Adorable blog, ladies! I love the name!